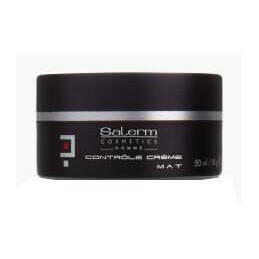 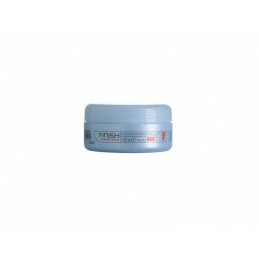 Mat control cream - Matinis plaukų modeliavimo kremas 50 ml. 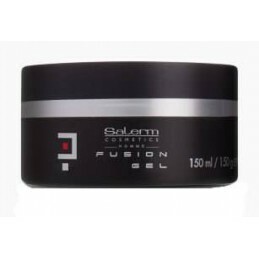 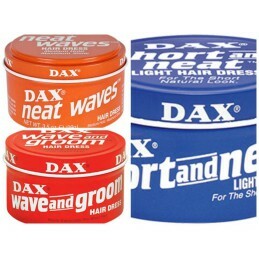 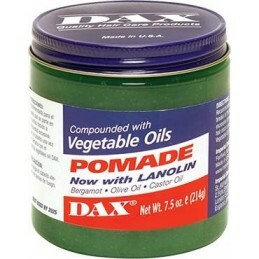 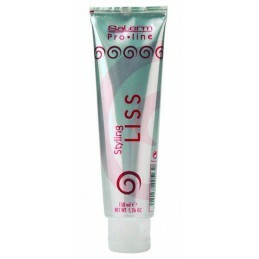 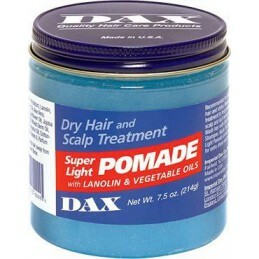 Dax Super Light Pomade, 396 g.
Dax Marcel Curling Wax , 396g. 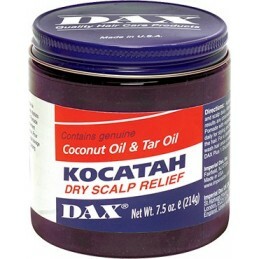 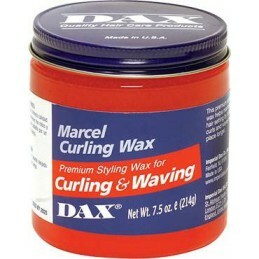 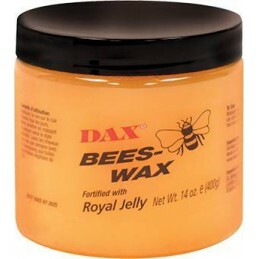 Dax Marcel Curling Wax , 212g. 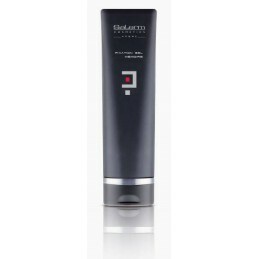 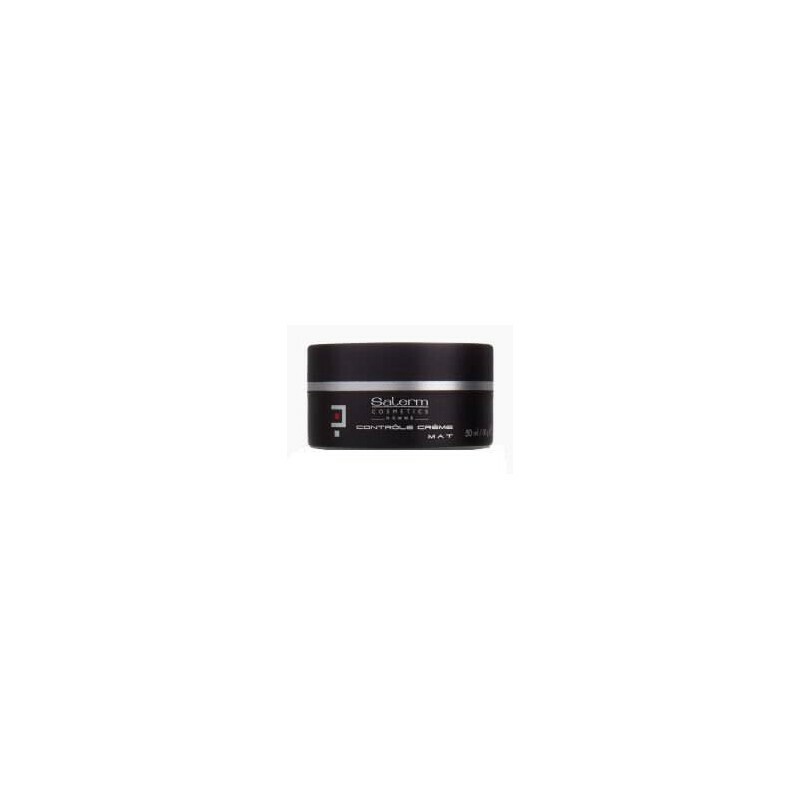 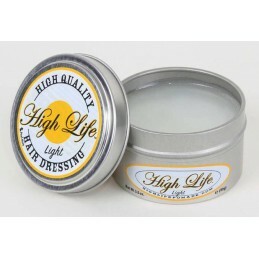 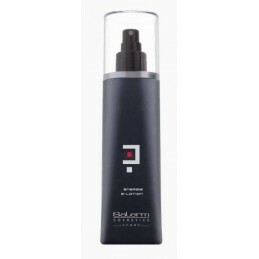 High Life Light Pomade, 99g.